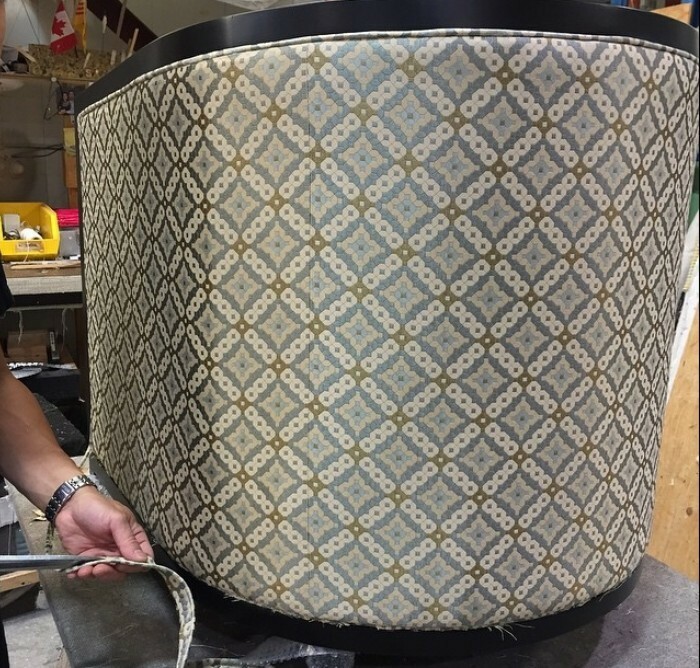 Gresham House Furniture :: News & Blog :: Can you spot the seam? We have here at Gresham House, the most talented pattern cutter. While Satnam is so much more than that, his ability to match pattern boggles the mind. With precision and mathematical deftness, fabric is cut and matched to the point thatbit is nearly impossible to see the seam. Then sewn and upholstered by equally talented staff who take great care to keep the match exact.